The key to a successful party is the combination of kids just playing mixed with basic party games. My focus for planning all of my kids’ parties begins with a good theme. I’d love to share with you my inspiration for how I plan my kids’ parties. Write down absolutely everything you know about your chosen theme. Include the silly and serious stuff. Bring your kids in to help you out, as they have a wealth of knowledge about their most loved theme. 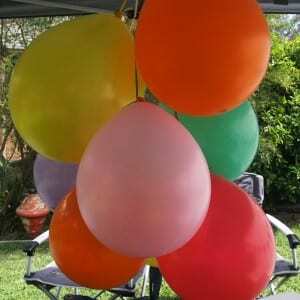 You’re really getting into the nitty gritty of the theme, which makes your party more meaningful and memorable. 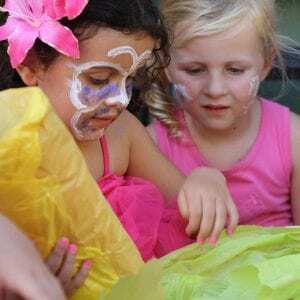 Start with the classic party games such as the treasure hunt, egg and spoon race, pass the parcel, hessian sack race and pin the tail on the donkey. How can you adapt these classic games into something that fits with your chosen theme? 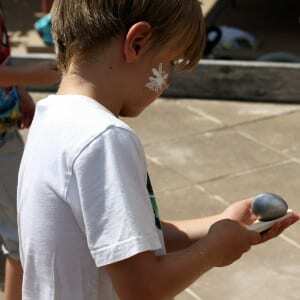 Going with the pirate theme, the egg and spoon race becomes the pirate cannon ball and spoon race, or the pirate cannon ball and sword race. Wear the pirate eyepatch for the race and you have created the same game with a challenge. When choosing which games to play at your party, a balance of outdoors and indoors games helps you to be prepared on the day. Consider your child’s personality and their bunch of friends. You know how your kids prefer to play. 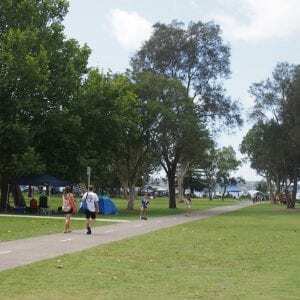 If they are an active, outdoors bunch, choose more games that lean towards this area. If they love sitting down for longer periods of time, include more creative arts and single elimination games such as musical chairs. 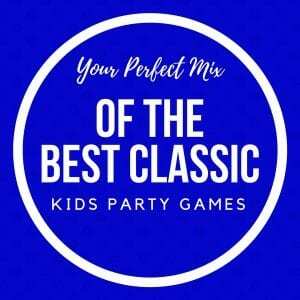 Your Perfect Mix of the Best Classic Kids Party Games gives you an overview of the most well loved party games. Use this guide to help choose your perfect combination of games to play. Have a go at running through the games with another adult before your kids’ party day. It gives you the chance to clarify the game rules and make adjustments to the game plan. You may find that some of your ideas are not as workable as you thought! 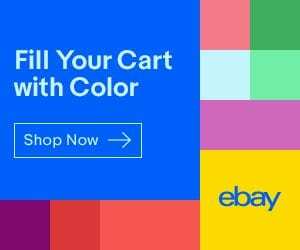 Collect your party games supplies – Keep them together in an attractive storage container so they’re in the one place on your party day. Have a list of your preferred & back-up party games as well as an overview of the games’ rules with your supplies – This is your handy reference guide for the day. 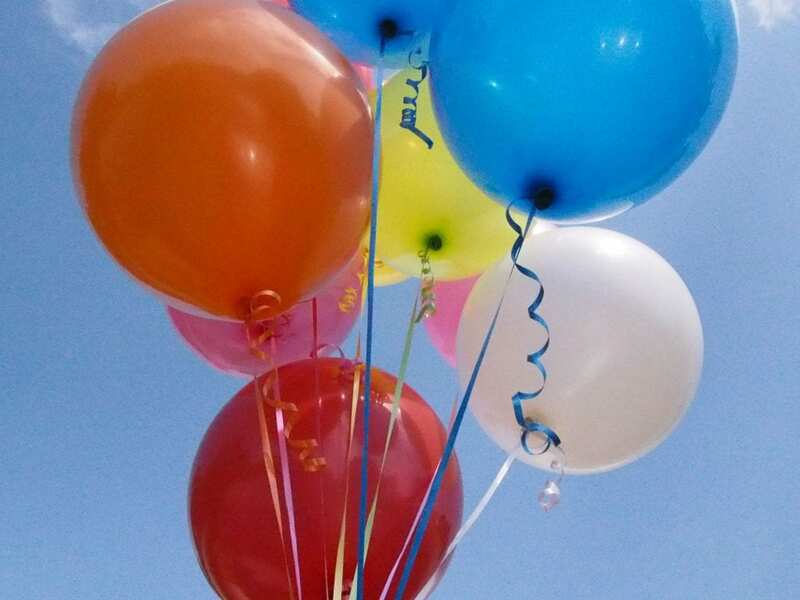 These six steps on how I plan my kids’ parties, have hopefully inspired you to feel confident about planning your own kids’ party. I’d love to hear how you’ve stretched your imagination. Even if you try the first couple of steps, you’re off to a great start. 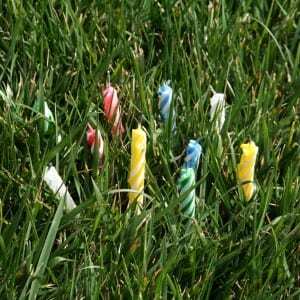 What classic birthday party games have you adapted for a themed party that really worked? 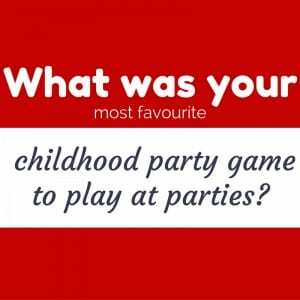 What’s Your Most Favourite Childhood Party Game? Why don’t you do licensedware branded kids party themes? 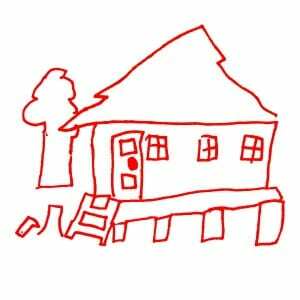 This entry was posted in By Occasion, Kids Parties and tagged 1 to 3 Years, 13 to 21 Years, 3 to 8 Years, 8 to 12 Years, Activities to Do, All Party Themes, Birthday, games to play, Other Party Goodness, Tips & Hints. Who Should Win the Main Prize of Pass the Parcel?